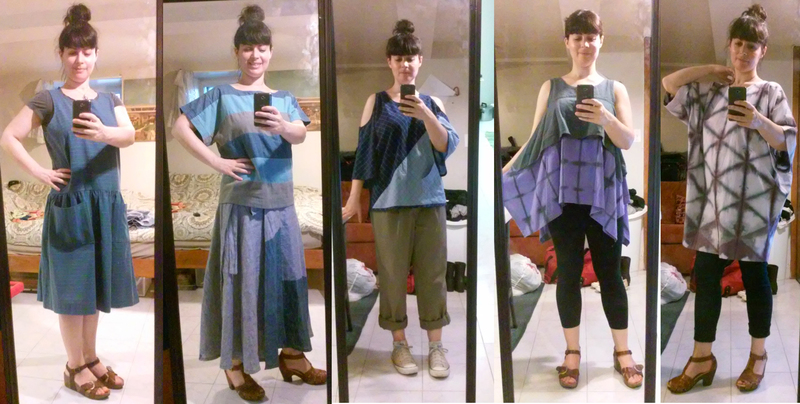 I’m still working towards my all handmade wardrobe, but I’ve been a little pressed for time lately since I started working full time. Being able to come up with a week of outfits makes me feel like I’m a little closer to that goal than I thought. Yay!